we'll be playing simultaneous records and sequential records. also mp3s. 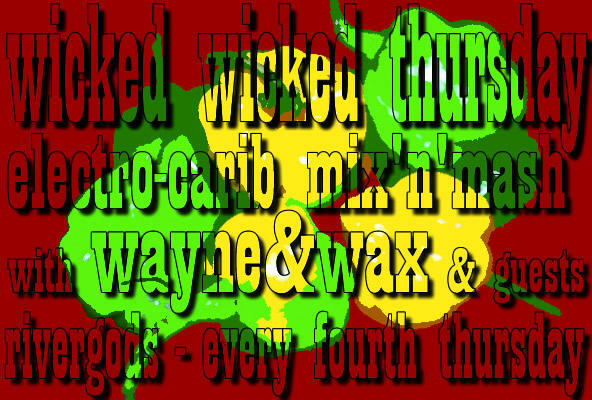 mashups, hip-hop, reggae, reggaeton, boston bounce, and all kinds of freshness.